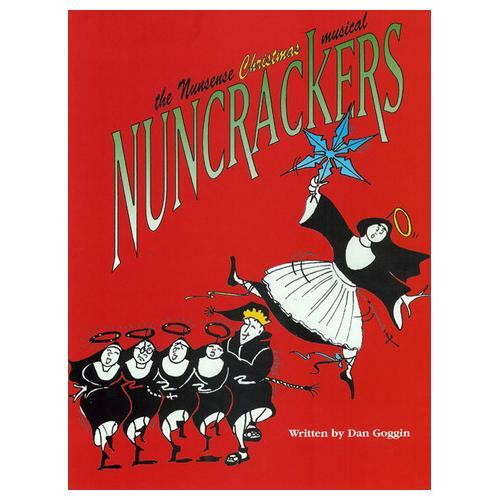 I caught Opening Night of “Nuncrackers” last night and thought it was a very fun night at the theater. There were some great jokes and better than average performances. Tickets were selling fast last I’d heard (last night was a sellout!) so get your tickets while you can. And leave your coat in the lobby especially if you’re seated in the upper deck. . . . it gets hot up there! Hours: Thursday, Dec. 12 through Sunday, Dec. 15. Show times are 8 p.m. Friday and Saturday, and2 p.m. Sunday. More info: www.fittoncenter.org or call (513) 863-8873 ext. 110. Tickets are $15 for members and $20 for non-members.